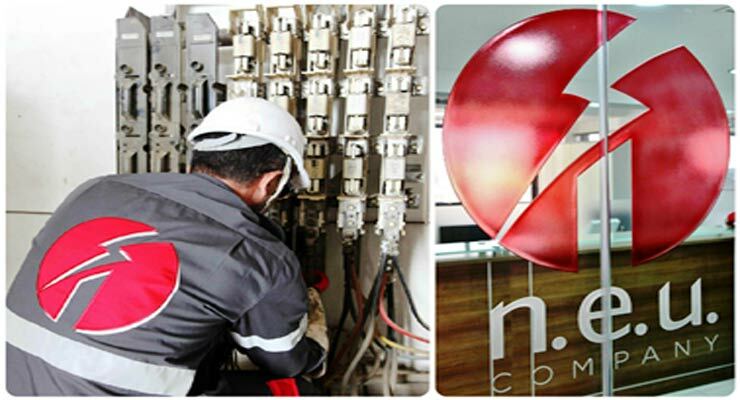 National Electric Utility Company (NEUC), the electricity service provider operating in the southern suburbs and the South, announced that it has ceased operations. NEUC’s contract expired at the end of the year. The company asked citizens to contact Electricité du Liban (EDL) for new requests. NEUC is a subsidiary company of Debbas. It is one of three private service providers tasked with maintenance, bill collection, and installation of smart meters on behalf of EDL. It is also the only company whose contract was not renewed. The other two companies, BUS and KVA, had their contracts renewed last October for four years. NEUC was undergoing negotiations with the Ministry of Energy and Water (MoEW). “Contracts were going to be signed on Wednesday December 27, but the deal broke down at the last minute for political reasons,” a source close to the issue said. The company was unable to conduct normal operations as it had in the past 21 months. “The contract was being renewed every three months. The banks wouldn’t give large credit facilities because of that and the company couldn’t do everything it wanted to,” the source said. NEUC suffered bigger financial problems than its two counterparts. It operated with 950 employees versus the 800 of BUS and KVA combined. Over the past five years, salaries alone cost $30 million. The company had 400 excess employees. NEUC was asked by the Ministry to subcontract to another company for the South. But that company had set its eyes on the entire area covered by NEUC. It also refused to take in the extra workers. When the deal with the subcontractor did not work, NEUC tried to strike a deal with other contractors, but to no avail. NEUC now has to pay over $50 million in dues, consisting of three months’ salaries, and payments to suppliers and subcontractors.